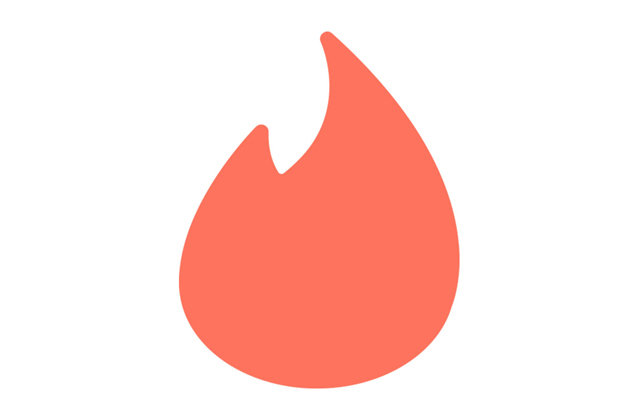 A recent New York Times feature has uncovered some dizzying figures on Tinder’s user base, noting that the app receives over a billion left and right swipes on any given day, creating 12 million matches in the same amount of time. Up until now, the only Tinder related statistic I’d ever thought about related to the rate at which it manages to generate a meme, viral run-in or think piece about interaction in the 21st century (one every 10 minutes, probably). The article identifies a usership of close to 50 million people, with the average user spending 90 minutes a day reviewing their matches. Another bizarre stat unearthed by the app’s marketing department comes as male users apparently swipe right to 46% of potential matches, while women swipe right to 14%.